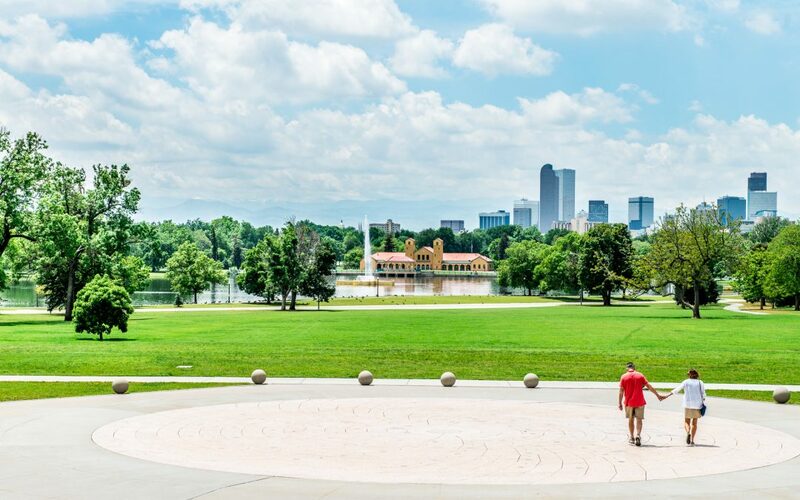 Check out the Homes.com city spotlight featuring Denver. A national report analyzing the prosperity in the 100 largest metro areas ranks Denver as number 1. Denver is a fan favorite and a bargain for some! Even though home-price gains continue to slow, Denver continues to rank among the top cities for gains. Unsurprisingly, Denver was one of the most popular places for relocation last year. Check out Denver’s growth spurt since 2016 when it comes to Residential Development.